There are a number of suburbs located within Yarra Valley Water’s supply area requiring reticulated sewerage services. These areas constitute Yarra Valley Water’s sewerage backlog program. In response Yarra Valley Water have developed a strategic objective of completing their sewerage backlog program by 2025. Construction of pressure sewerage reticulation system for 95 properties. 1.9km of DN50 to DN63 PE pressure sewers. Flushing/scour points, isolation and air valves. 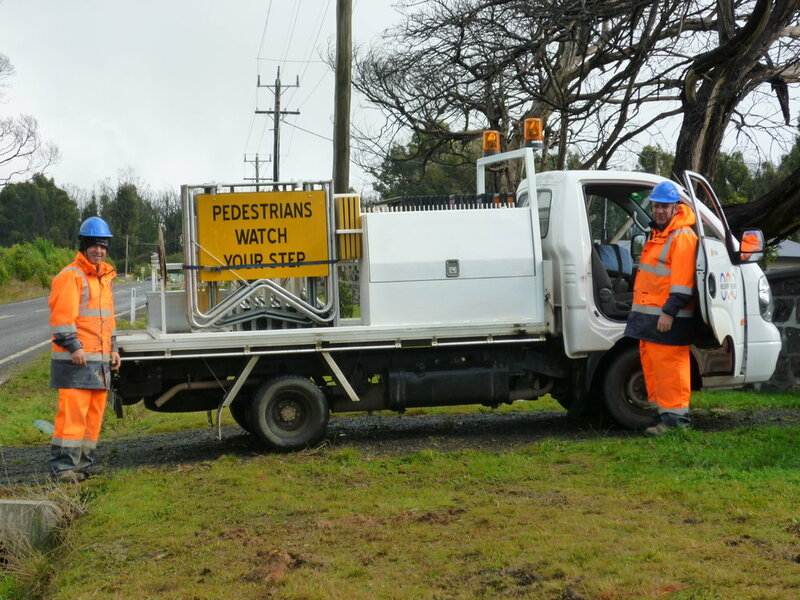 Road crossings and property connections.